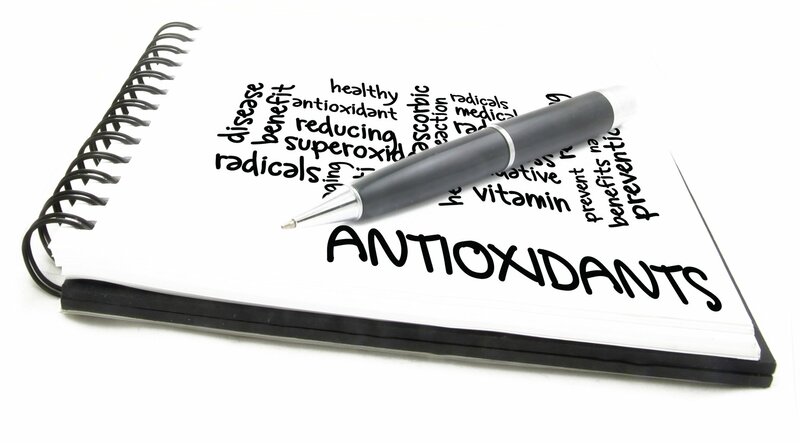 Whenever antioxidant is mentioned, the first thing that comes to mind would be fruits. So, which fruit does not contain antioxidant? I don't think one has been found yet! So, then it's safe to say that whatever fruits we take, we are in fact taking some amounts of antioxidants? Absolutely! But, hold on ... fruits needs to be digested first before we can have access to the nutrients that they store, and store so abundantly. How much of those nutrients can our body receive from fruits consumption, really depends on how much nutrients our body can extract from these fruits. 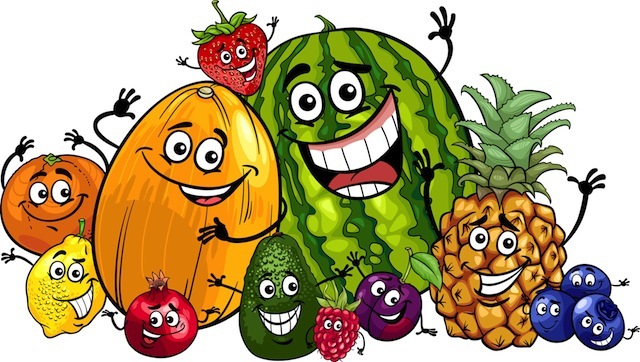 Fruits are digested not in your stomach but in your intestines. So, if fruits spends too much time in the stomach, it actually "rots" (ferments in the stomach) and much of the fruits nutrients will be lost once fermentation sets in - except for fiber. The best way to eat fruit, if the aim is to be able to utilize its nutrients to the maximum, is by ensuring that the fruits goes fastest to the intestines. Since it has to pass through the stomach, we need to help the fruits get pass the stomach quickest way possible... and, the quickest way is to ensure we eat fruits on an empty stomach. Simply put, if there is something else in the stomach, the fruits will be digested along with that food and will be held up on their way to the intestines. And the longer they stay in the stomach, the more likely they will be fermented and their nutrients will be lost. So, eat fruits on empty stomach, to send them on their merry way to the intestines, passing through the stomach as quickly as possible. Firstly, different fruits will contain different types of antioxidants. 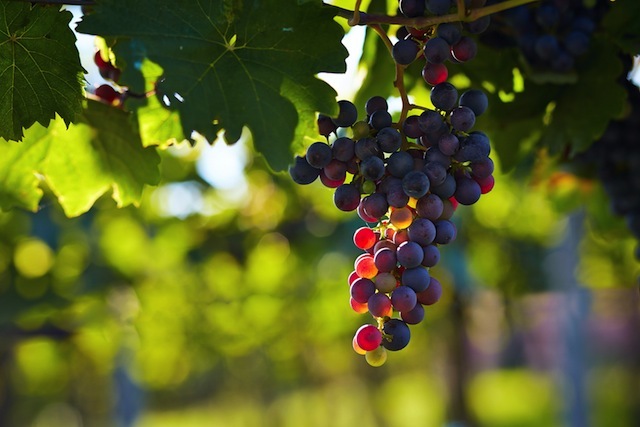 You see, Nature knew we would get bored eating the same types of fruits, and to encourage us to eat variety, Nature gave us different types of antioxidants in different fruits. Secondly, even within same fruit, the level of antioxidants may vary. 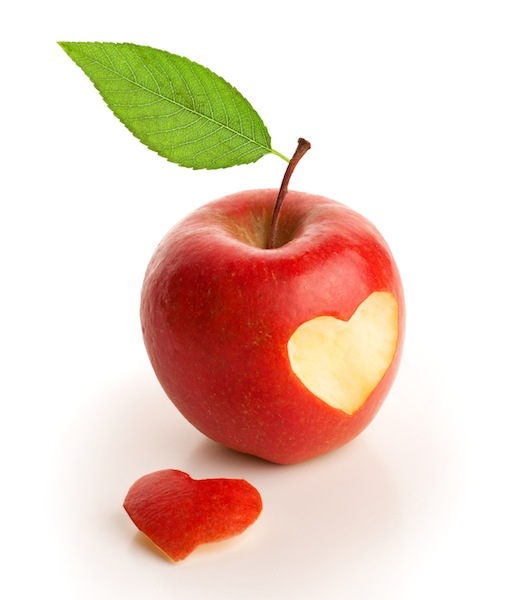 For example, different apple varieties will carry different levels of antioxidants - say different amounts of Vitamin A. 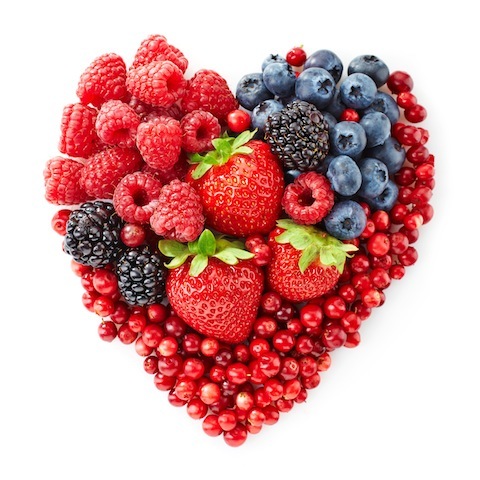 We hope you enjoyed browsing through these antioxidant fruits.